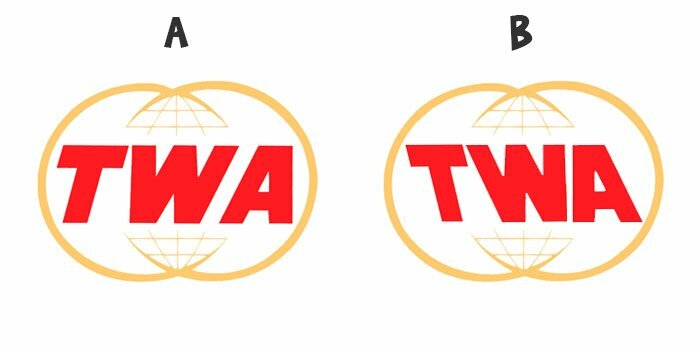 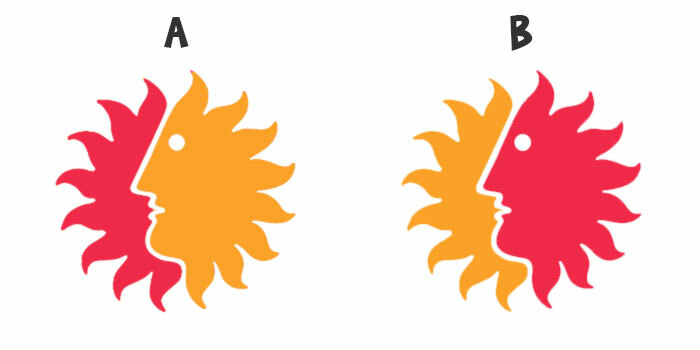 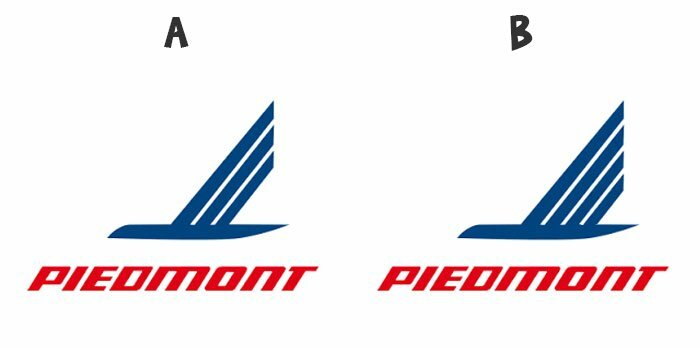 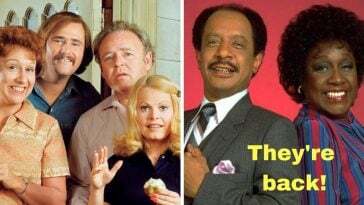 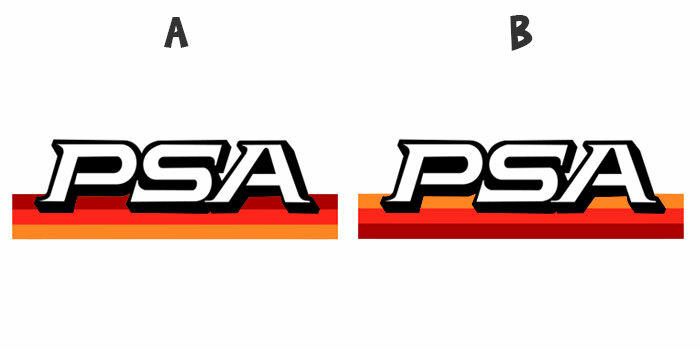 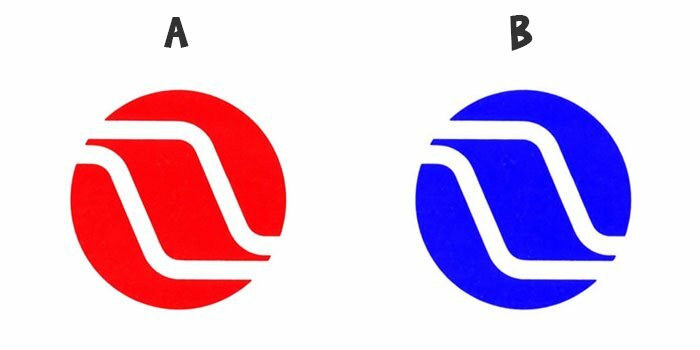 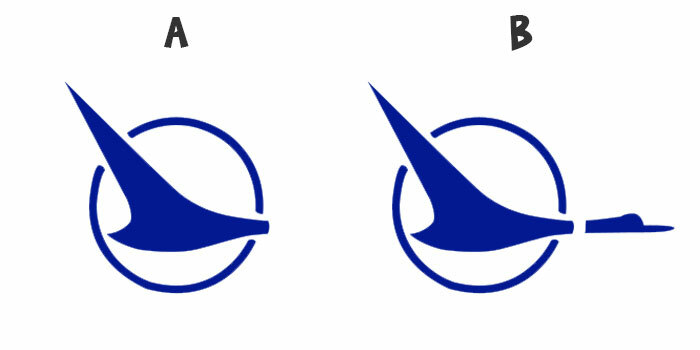 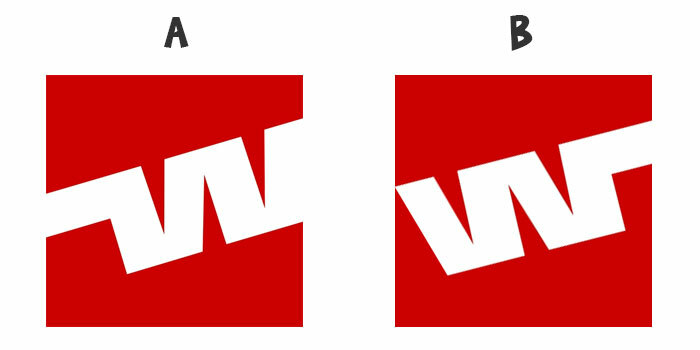 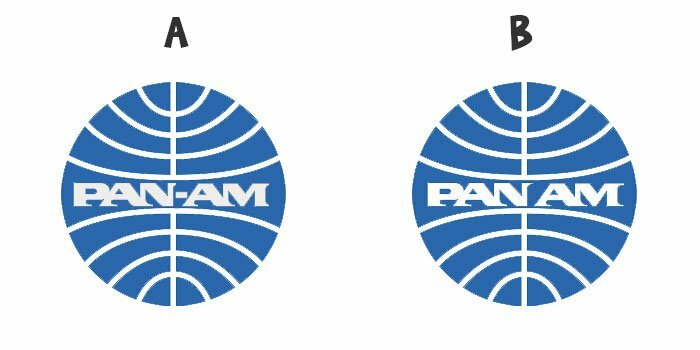 Which One Is The Correct Defunct Airline Logo? 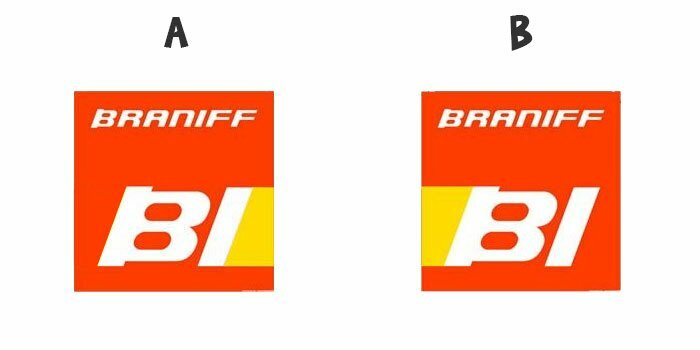 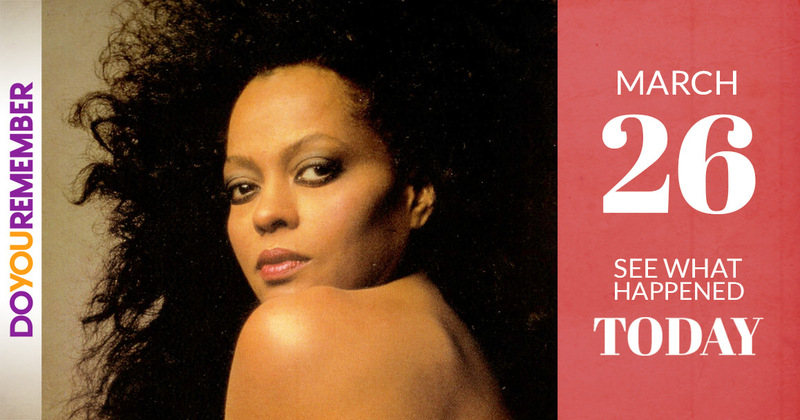 | Do You Remember? 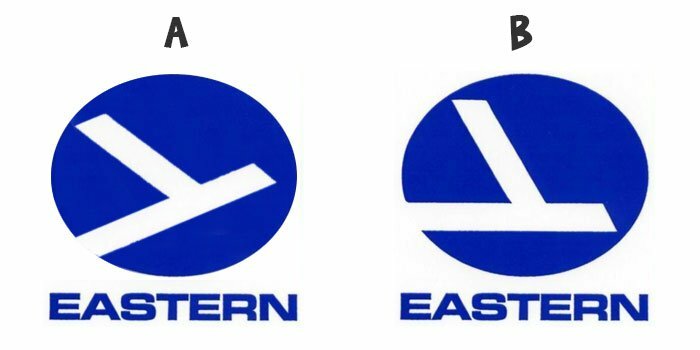 Which One Is The Correct Defunct Airline Logo?